This is the third part in a series on how to prepare for the coming school year. You can read part one all about planning your days here. You can read part two all about planning your literacy block here. This post is all about planning your math block. You can run your math block using the Daily 5 model. Again, your small groups should be limited to six students. Less is more when it comes to small groups. 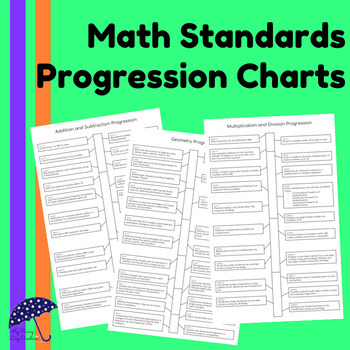 You will want to use pre-assessments to group your students before each math topic. A student struggling with multiplication may be a whiz at fractions. There are three parts to my math instruction block. Instruction/practice, math fact practice, and creative practice. This means students will have three rotations plus a small group meeting. Since there are 70 minutes allocated to math each day, you will be able to run four small groups for 15 minutes each with two minutes for each transition. 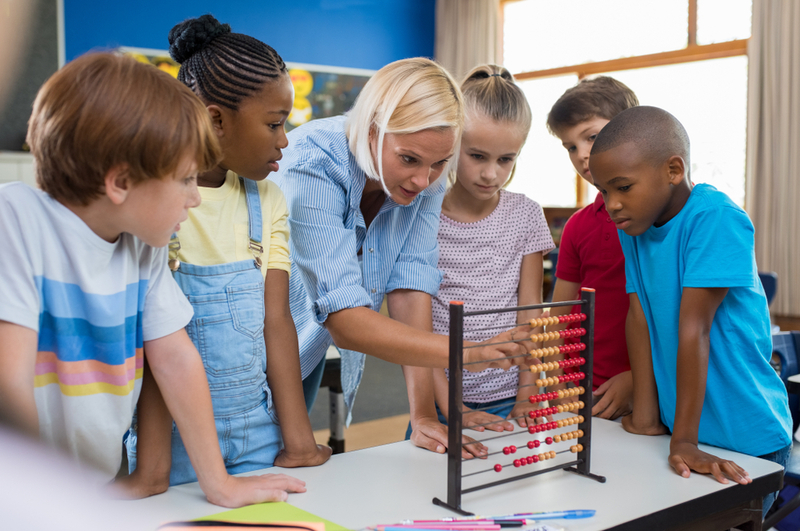 While students aren’t working with you, they will rotate through three different activities: an assignment based on your instruction, math facts practice, and creative practice. Creative practice can be any open ended math question, an activity using maniupulatives, or practice using technology. Math fact practice can also happen on technology. Fifteen minutes is not a lot of time for instruction. You will want to keep your learning targets specific and attainable for your students. Don’t be afraid to break a lesson down over a few days if that is what your students need. It will save time in the long run if your students really understand what you are teaching. You will follow this same schedule every day. Notice that Group D will always work on the assignment the morning after they meet with the teacher. So, these kids should be your strongest math kids that can learn something new and then apply it the next day. In the classroom, I don’t use letters for groups. We used colors. You may also notice that this rotation is only 66 minutes. This will give your 4 minutes to help you stay on schedule because something will always run long. I should also say that I got this idea from another blog I read years ago. I have searched for the blog to give credit, but I can’t find it again. So, if this is your idea or you know where it is from, please send me a message and I will give credit and link to the original blog. I would also suggest that you not teach each group the same thing. This will lead to frustration because some lessons will be too easy for some students and some lessons will be too hard. Instead, use your assessments to determine what each group knows and what they need to know. I have a math progression that can be incredibly helpful with this task. It is based on Common Core, but it would be helpful for any math teacher. One of my favorite things about these charts is that they use standards for kindergarten through fifth grade, so you have what you need to support kids who are behind and kids who are ahead. You can use this model with any math curriculum. If your school doesn’t provide a math curriculum, I highly recommend Engage NY. It isn’t perfect, but it is comprehensive and it is free. My major complaint about Engage New York is that it is a little dry and it is time-consuming. To bring more life into the curriculum, I recommend using these interactive notebooks. I also have several other math related products in my store that might be helpful as you plan your lessons. Now that you have literacy and math taken care of, it is time to think about social studies, science, art, and community time. These subjects will be covered in part four of this blog series!